Canada stands on the threshold of history. On the 17th of October, Canada will become the 2nd country in the world and the first amongst the G7 nations to legalize the recreational marijuana use. The entire country and indeed North America at large is looking on in awe with gasp of anticipation as the D-day approaches, but what’s more important to us now, is the impact the legalization of recreational marijuana would have on the people of Canada and the economy of the nation. Definitely, there are some sore spots but in all, the legalization for use of recreational marijuana is bound to have positive impacts on the Canadian economy and the people of Canada. Increased Investment and Economic growth: The investment horizon in Canada with regards to cannabis is already busting at the seams. The number of new entrants into the industry keeps growing daily as more and more businesses as seeking out profitable niches within the new cannabis economic sector. This development has far reaching positive effects on the economy of the nation as the boom in the sector is triggering trade investment like never seen before in recent decades. Increased job opportunities: Cannabis companies are hiring and as one job consultant aptly puts it, “the workforce is booming.” The growth potential of the cannabis industry and the excitement it is generating is attracting A-list talents across all segments of the cannabis value chain. The growth of the sector is not only attracting talents but is also creating adequate employment opportunities across all cadres and service sectors. Growth in the Service Industry: The service industry in Canada is reaping the benefits of a booming cannabis market. The sale of recreational marijuana will further deepen this growth and establish a value chain system that is profitable for all players. 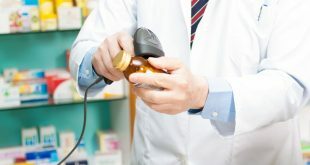 Improved access to healthy medical options: As it stands now, people suffering from some medical conditions do not have access to lifesaving medications. Particularly those suffering from PTSD and other conditions. 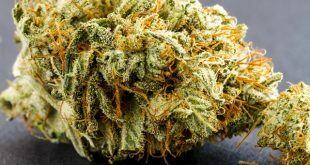 cannabis has been found to be effective in dealing with the challenges of PTSD but medical procedures to obtaining the medication have left several patients out in the cold. The legalization of recreational marijuana will help these categories of people get the much needed medicine and relieve that they crave. 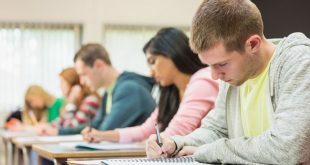 Increased Biotechnology and Medical research: The gains of legalization cannot be complete without stating the impact it will have on the research community. Since larger test capture would be achieved with more people using cannabis, the prospects of developing new medications and empirically determining the effects of current applications, opens new opportunities for making better findings and better research. There has never been a better time to be born a Canadian. 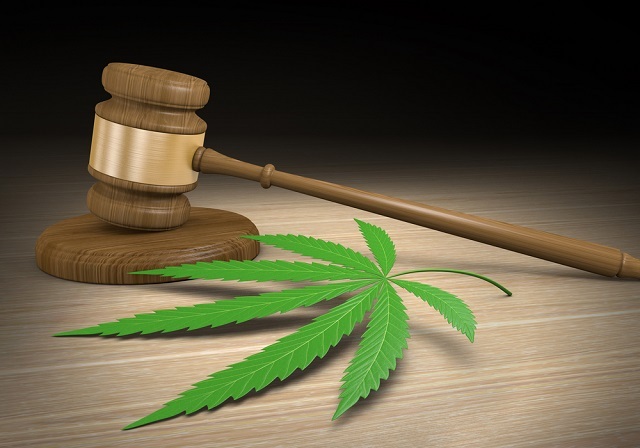 The enormous opportunities that the legalization of recreational marijuana presents, and the current realities makes it all the more appealing to look forward to 17th October. 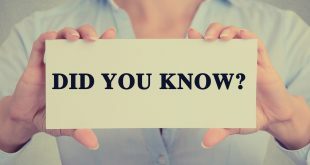 FSD Pharma like most licensed producers is at the prime position to help investors looking to make investment in the industry find the most profitable path. We offer the best investment options and have created a profile that caters to all categories of investment in the sector. FSD Pharma trading as HUGE on the Canadian stock market has substantial growth potential for any investor. 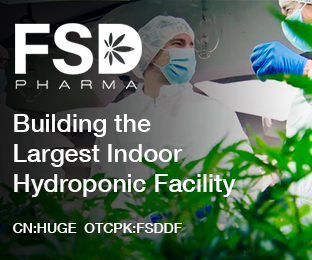 FSD Pharma Inc, (OTCPK:FSDDF)(HUGE:CN)(HUGE:CNX) , wholly owns FV Pharma, a Canadian licensed cannabis producer under ACMPR aiming to develop the largest legal indoor cannabis facility in the world. Next Why are politicians suddenly interested in cannabis?